The Chinese supplier of telecommunications equipment Huawei is not explicitly excluded in Germany to supply equipment for the 5G network. That says the chairman of the Bundesnetzagentur, the German telecom authority, in conversation with the Financial Times. 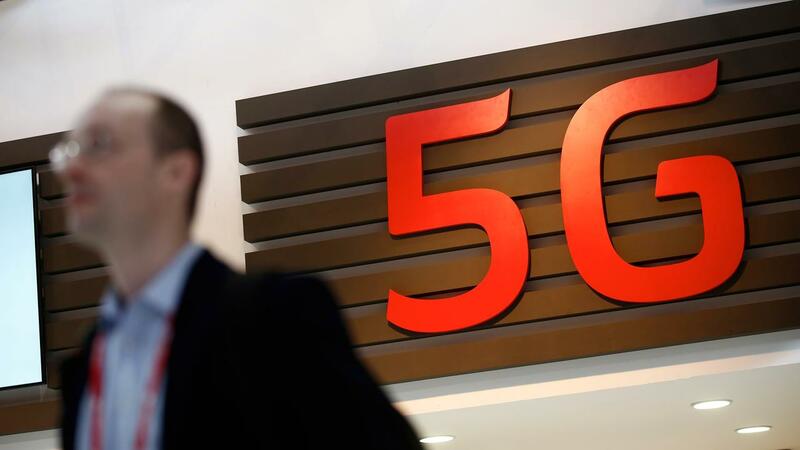 The Chinese supplier of telecommunications equipment Huawei is not explicitly excluded in Germany to supply equipment for the 5G network. That says the chairman of the Bundesnetzagentur, the German telecom authority, in conversation with the Financial Times . In Belgium, the national cyber security center does not yet give any negative advice for the use of Huawei equipment in the telecom network in the country, reports the Belgian newspaper De Standaard . Huawei is under pressure in Europe from accusations from the United States. That country calls that China can use the equipment from Huawei for espionage purposes. There is no concrete public evidence for this, but experts warn of potential risks of using Chinese equipment. The Bundesnetzagentur says for the time being "no concrete indication against Huawei received," said Jochen Homann to the Financial Times . "Nor are we aware of another body in Germany that has received any reliable indication." The Center for Cyber ​​Security Belgium (CCB) also says that there are no concrete indications of a threat from the Chinese company, according to De Standaard . A spokesperson for the CCB emphasizes to the newspaper that the decision is not permanently fixed because there is no final report. "We continue to follow this up constantly," said the woman. The Dutch equivalent of the Belgian CCB, the National Cyber ​​Security Center, is currently working on its own advice for the use of Huawei equipment in the country's telecom networks. In Belgium, it is now up to Prime Minister Charles Michel to take a position on the espionage concerns around Huawei. Dutch Prime Minister Mark Rutte said Friday that he is "not naive" in China, but does not want to draw any conclusions yet.